Black Rhino Traverse is a masculine crafted, face forward multi-spoke style. Each spoke traverses their way up from the center, with a deep concave meeting at a chiseled angle cut to meet the outer wheel. The Traverse wheel climbs it way through the urban jungles with confidence for your 4X4 and SUV. 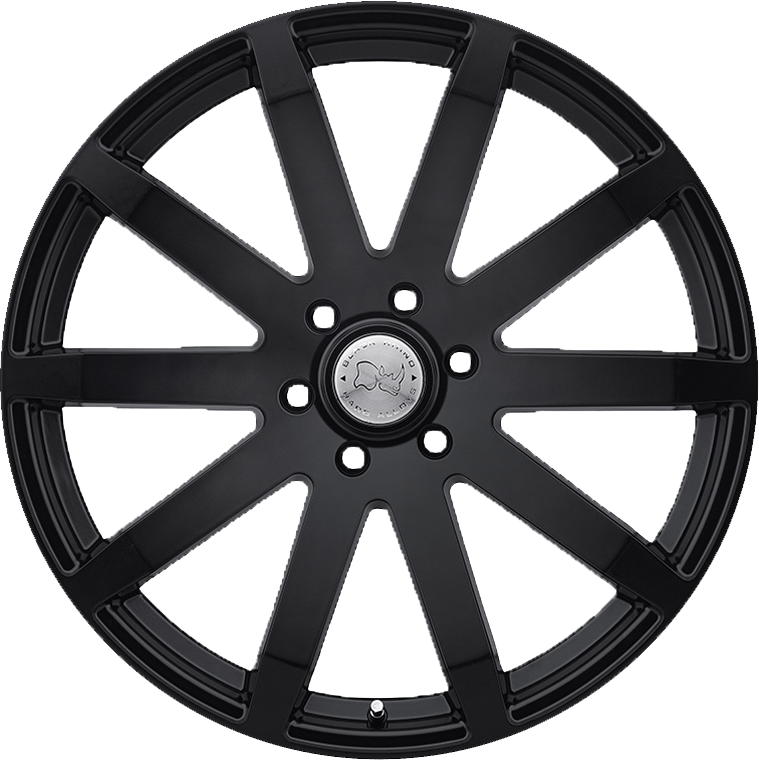 The Traverse wheel is available in matte black, and silver with a mirror cut face and in sizes 20”, 22” and 24”. Black Rhino Traverse is a masculine crafted, face forward multi-spoke style. Each spoke traverses their way up from the center, with a deep concave meeting at a chiseled angle cut to meet the outer wheel. The Traverse wheel climbs it way through the urban jungles with confidence for your 4X4 and SUV. The Traverse wheel is available in matte black, and silver with a mirror cut face and in sizes 20”, 22” and 24”. The Black Rhino 4X4 and SUV wheel lineup is built with two types of vehicles in mind. The first set-up is built with a negative offset that works perfectly with your 4x4 or SUV to give it that extreme lift and an aggressive looking stance. The second is much more street friendly for a stylish look to set it apart from other vehicles. So no matter what your needs, the Black Rhino Off Road 4x4 wheels and SUV wheels are the ones for you.